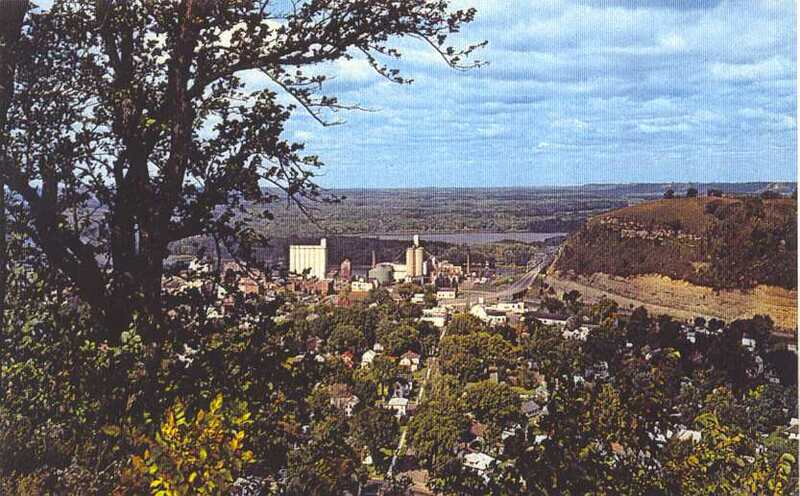 Red Wing Minnesota overlooking the Mississippi River. 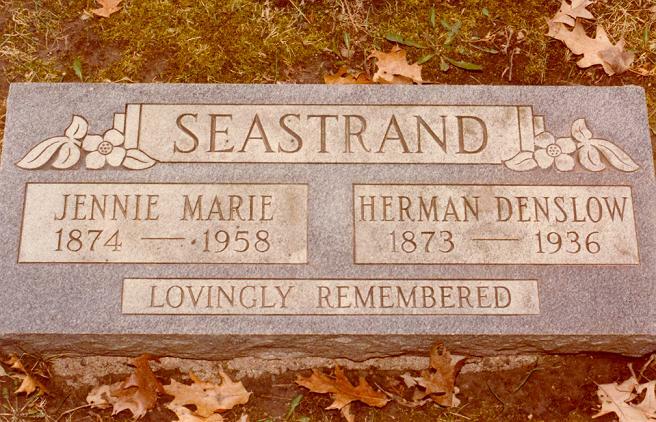 Jennie is buried there next to husband Herman Seastrand at Oakwood Cemetery. 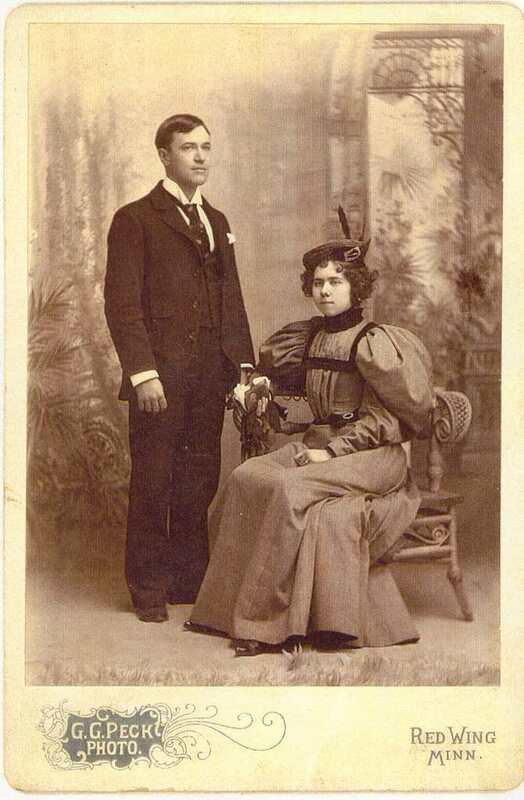 Wedding Picture October 23, 1895 St Peter Minn.
Jennie and Herman lived in St. Peter and Minneapolis MN, where he attended Hamline Univeristy before moving to South Dakota around 1904. They settled in Sioux Falls. 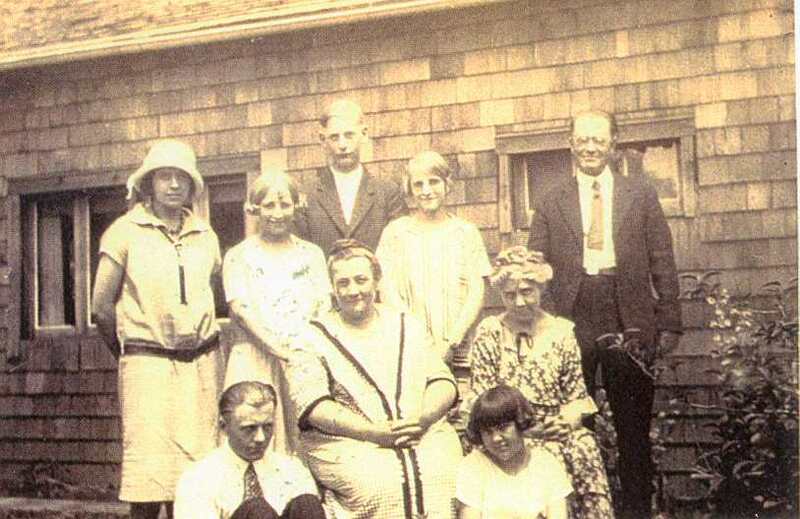 Jennie Marie Perry Seastrand with Feinds and Seastrands at daughter Leila's wedding, Jun 22, 1922, Lake Preston SD. Seated: Rosa (Robish) Feind and Jennie Marie Seastrand. 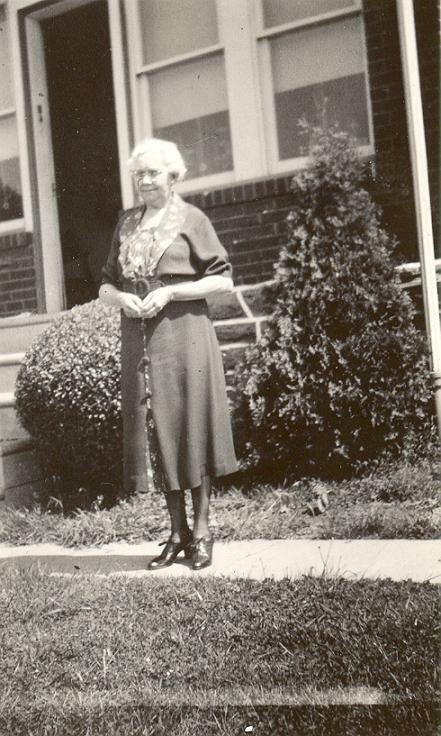 Photograph of Jennie Marie Perry Seastrand taken Spring 1938. 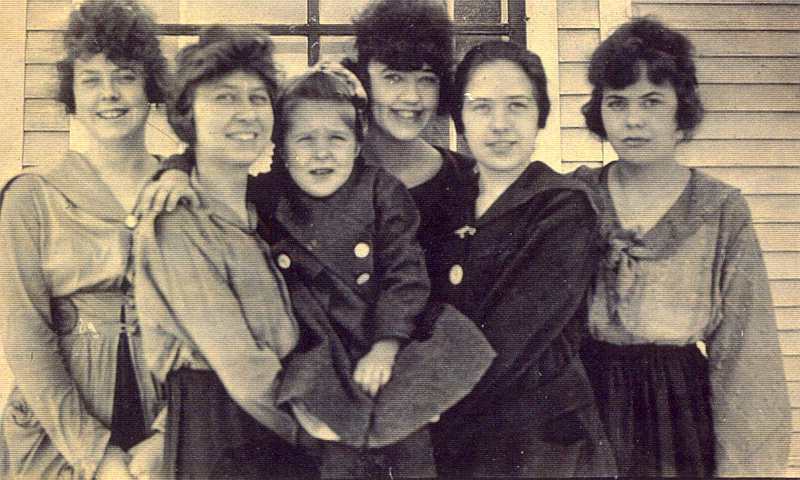 Daughters of Herman and Jennie Seastrand Marian, Leila, Dorothy, Marge, Ruth and Leone. Red Wing Daily Republican, obituaries, Nov 16, 1936 and Nov 17, 1936. 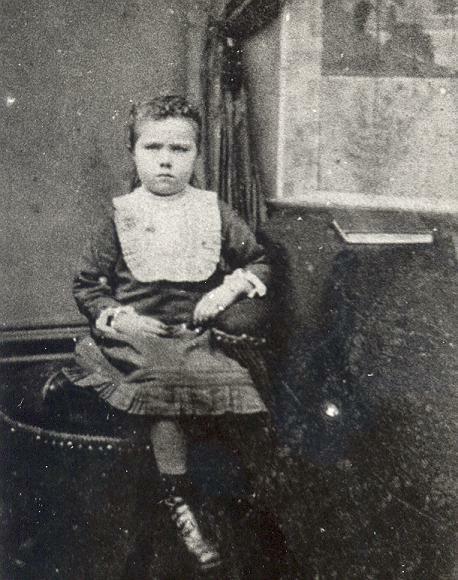 Personal recollections -- of daughters, by grandaughters Lisabeth M. Holloway & Sylvia D. Novak. Edstrom Funeral Home, In Memoriam, Jennie Seastrand Searles, Red Wing MN, 1958; has dates III-22-1873 - V-17-1958 @ 84 yrs, 1 mo, 25 dy. Grave Marker of Jennie Marie and Herman Denslow Seastrand, Oakwood Cemetery, Red Wing MN.